Dating as far back as 3000 B.C., Eastern cultures practiced massage to heal a variety of ailments from pain to paralysis. According to traditional Indian medicine, a healing system known as Ayurveda, used a variety of medicinal herbs, spices and aromatherapy oils for their healing properties. Thai Massage is world-renown for merging the knowledge of age-old massage techniques from Thailand, India and China. In Western culture, the most practiced form of massage is Swedish massage. First introduced in the 19th century, Swedish masseuses were thought to have borrowed many of their techniques from traditional China, India, Egypt, Greece, and Rome massage styles. shell shock > (PTSD, Depression, Anxiety) in western hospitals during the 1930s. 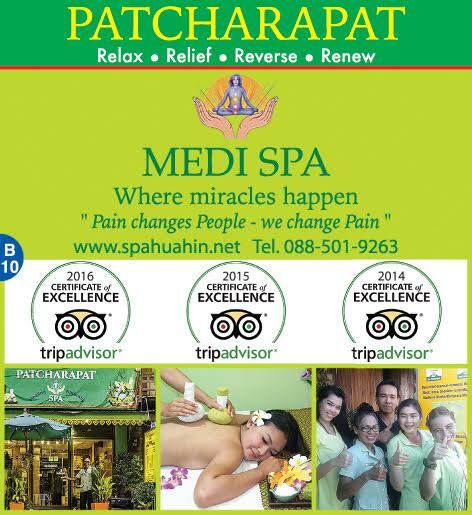 and with the Thai medicinal Herbal Compress Massage (Luk Pra Kop) for chronic Pain, range of motion, frozen Shoulder, Migraine, Sciatica, Tendonitis, Arthritis, other health, Nerve, Tendon and ligament issues. 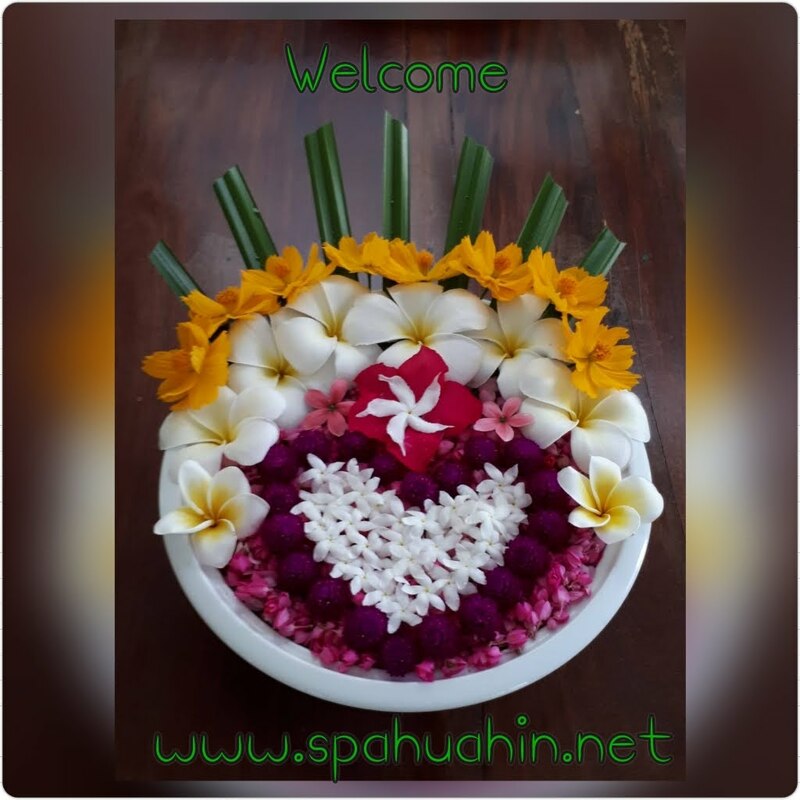 As well other therapies like lymphatic drainage, Cupping, Acupuncture, Tok-Sen, Gua Sha, Abdominal, Facial shaping rejuvenation, Nakaraj other to keep the human body, relaxed, healthy, happy and balanced. Upwards of ninety percent of disease is stress related. Add to that complex various emotional issues. ​ Perhaps nothing ages us faster, internally and externally than high stress. "You" benefit by reducing stress, decreased anxiety - enhanced sleep quality - more energy - improved concentration - increased circulation - reduced fatigue, most importantly range of motion, and Pain relief-reverse. ﻿﻿﻿﻿﻿﻿ resulting essentially in a optimized quality of Life﻿﻿ ! Mykeu Massage Therapy help's chronic Pain, muscular, nerve, tendon, upper and lower back pain. Enjoying a regular Massage can contribute significant in how healthy you’ll be and how youthful you’ll remain with each passing year. Massage is truly an investment in your health and well-being !